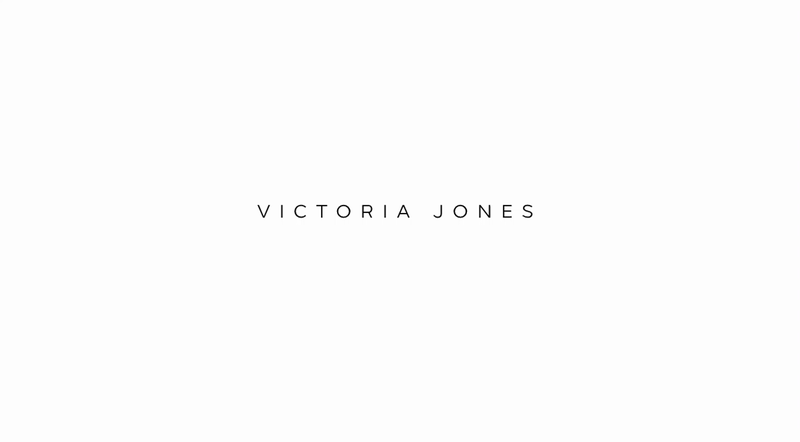 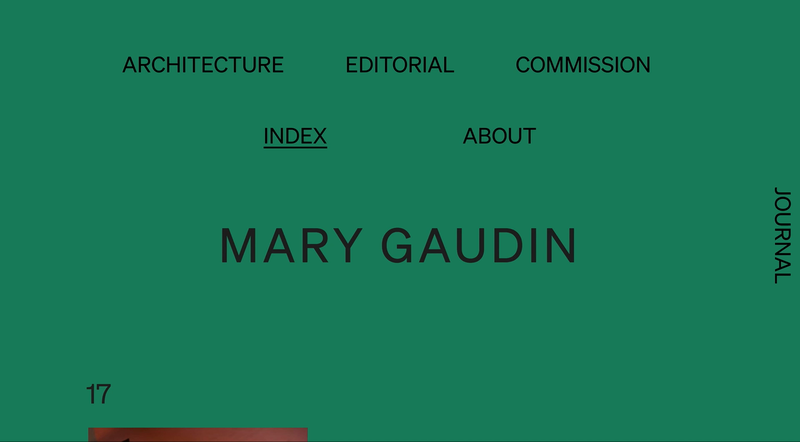 Clean layout, tight typography and lovely imagery for Mary Gaudin's portfolio. 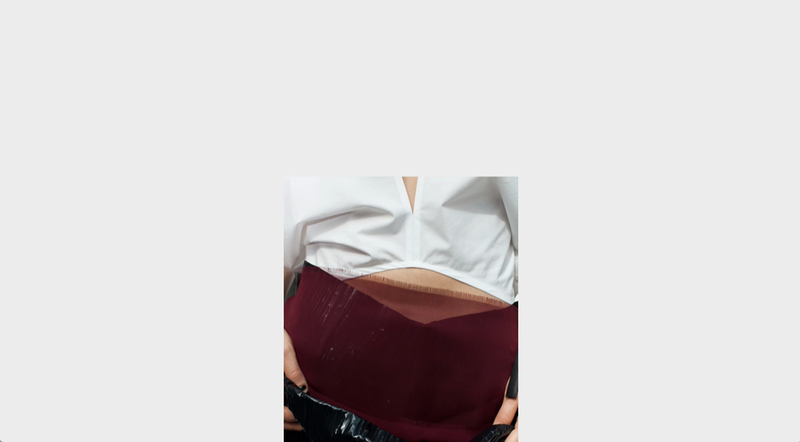 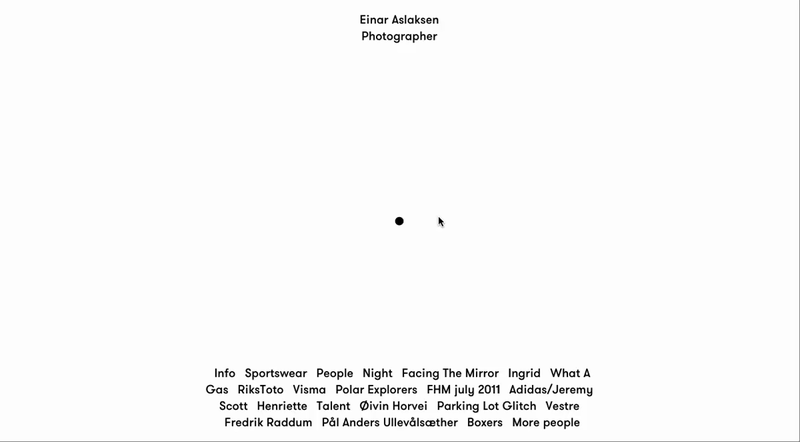 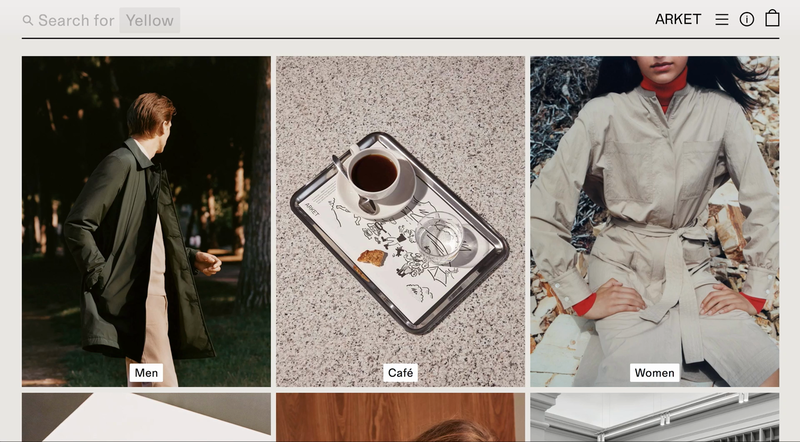 Snappy rollovers create a nice feeling of immediacy on the portfolio site of photographer Einar Aslaksen. 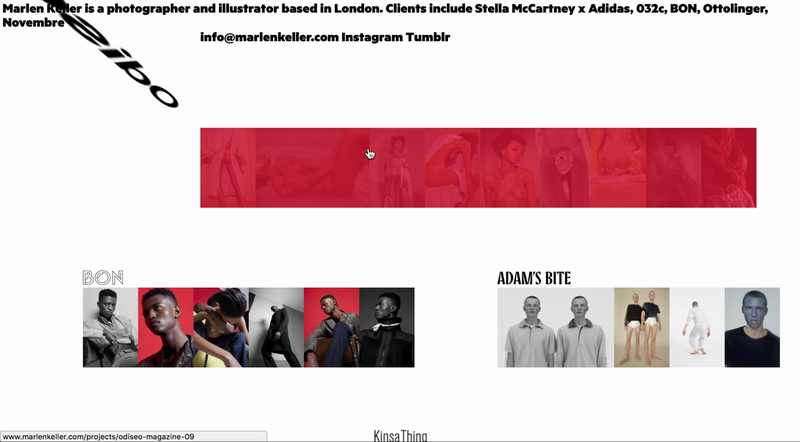 Titles crossing the Z line, flowing layout and horizontal slideshow presentation for Marlen Keller Photography.